Rural Surgery Perspectives Part 2: Dr. Gary Timmerman Experienced rural/academic surgeon Dr. Gary Timmerman joins us for the second half of our podcast on rural surgery. 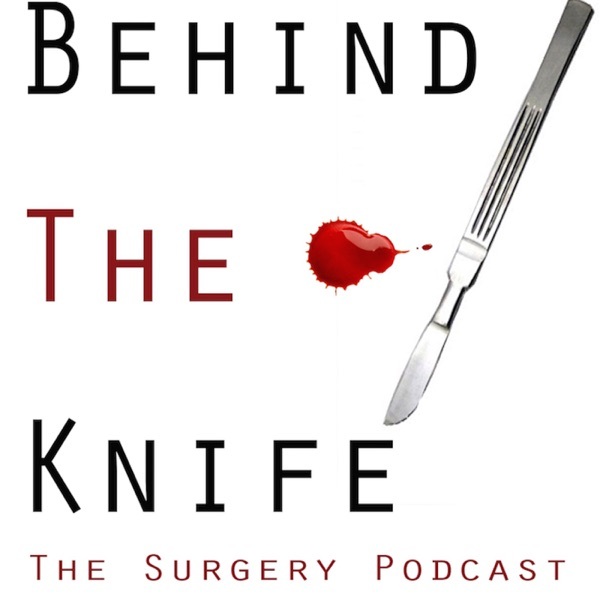 He discusses how he got involved with rural surgery and why he is still in love with surgery today. He also touches on some great points on why its important to emphasize rural surgery in medical training as well as how we make sure these smaller hospital centers can provide equivalent care to the large hospital centers around the country. Enjoy and send any other suggestions our way!